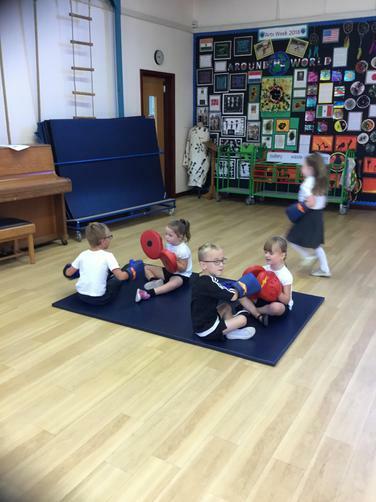 Welcome to Goldfinches - Year 1! 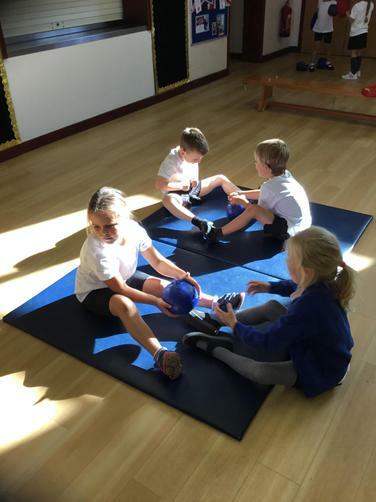 We are very excited to have all the children back in Year 1, all the staff hope you had a relaxing summer ready to start learning. 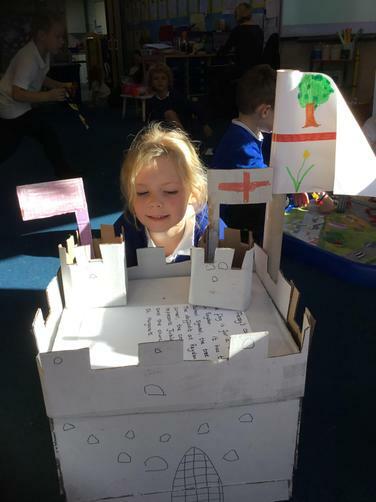 This year we are going to have some great topics, starting off with Castles! 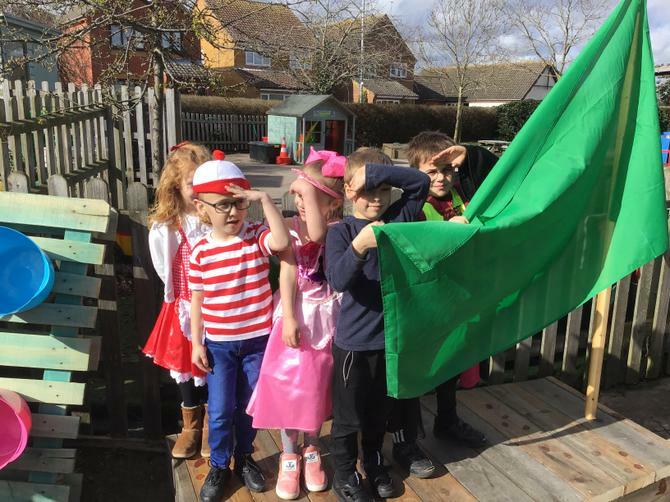 If there are any concerns or questions regarding your child or their learning, please let us know and we can arrange a time at the end of the day. 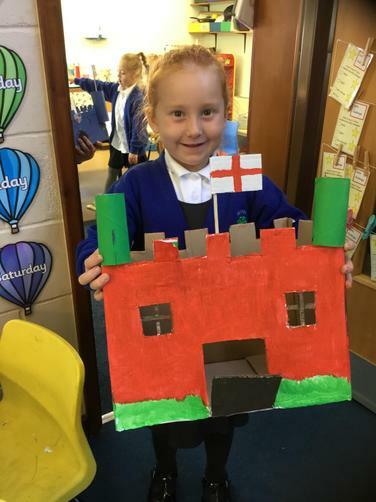 I hope you enjoy looking through all the pictures of the children's learning. Mrs Grimmer and Mrs Doy. 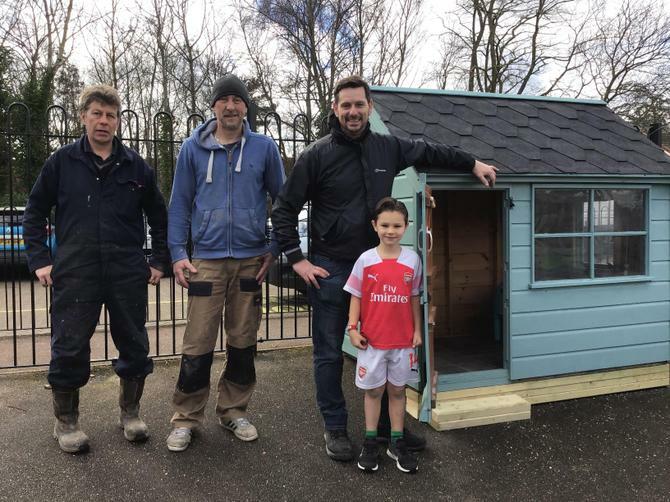 Thanks to Cooper and Denny! 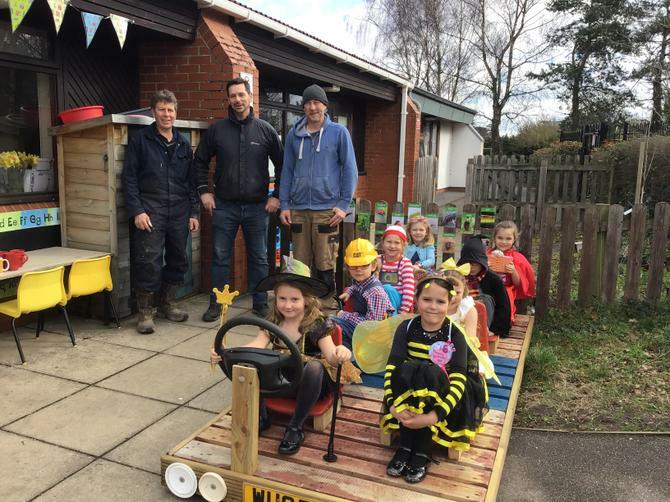 We are so thrilled at the generosity of Cooper and Denny, Building Contractor Limited who have donated their time, skills and materials to provide our year 1 children with some wonderful additions to their outside space. 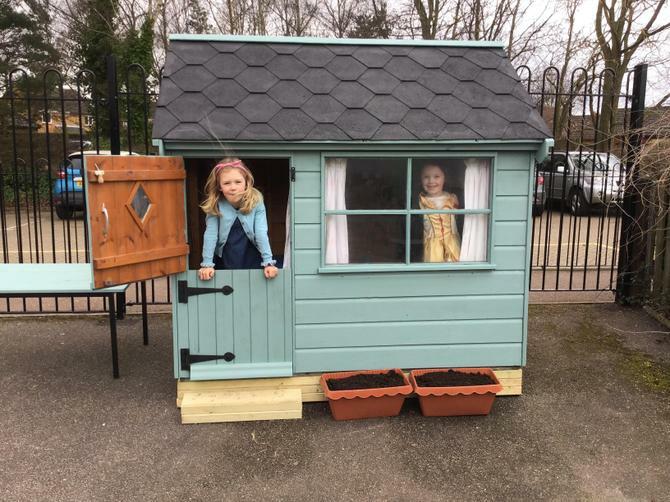 The children now have a boat, a playhouse, a bus and a beanbag game outside their classroom! 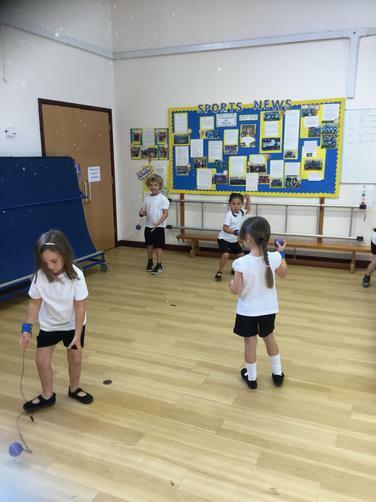 Year 1 have been learning and improving their football skills this half term with Mrs Sutton. 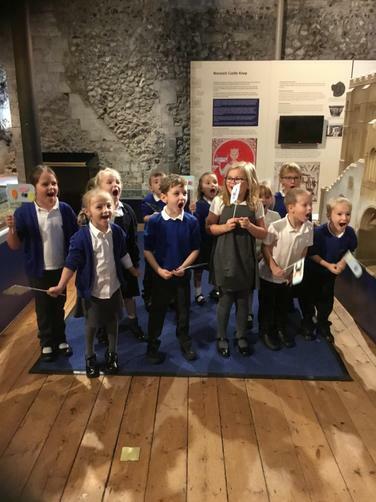 Our trip to Norwich Castle. 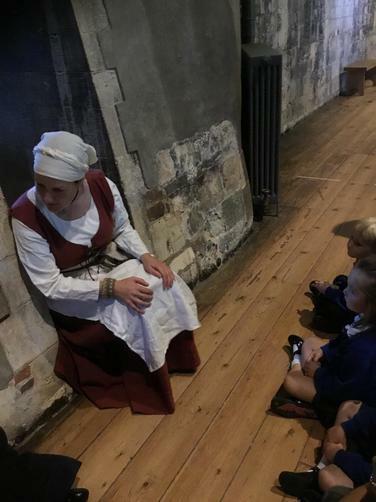 We had an amazing time at Norwich Castle, learning about a life in a castle. 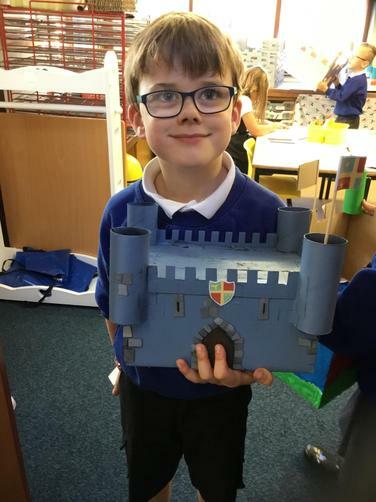 We got to look at lots of different items they would have used, help prepare for the jousting competition and taking a look around the castle. 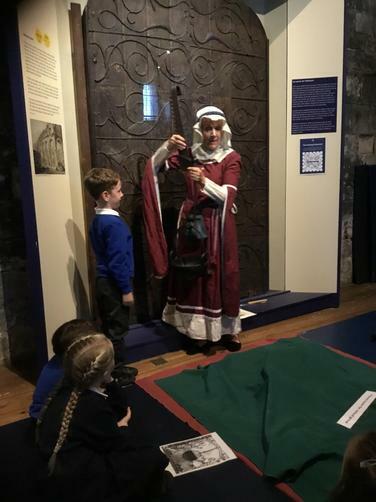 We even got to see where they would have gone to the toilet! 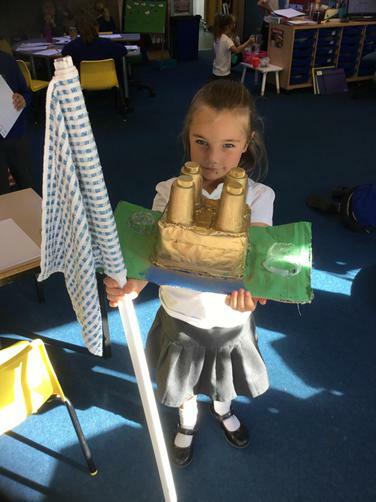 One word for the homework this half term for year one is WOW! 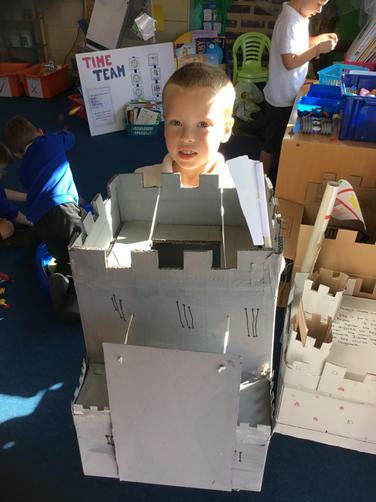 We have been taken over by lots of amazing castles and other pieces of homework in the classroom. 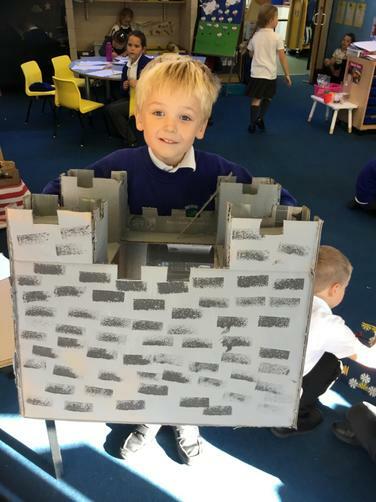 We are looking forward to seeing what we come up with next half term. 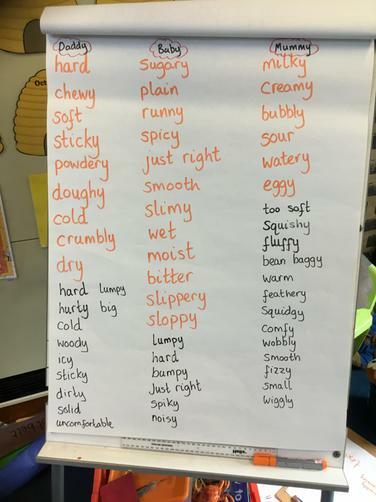 Here are a few super examples. 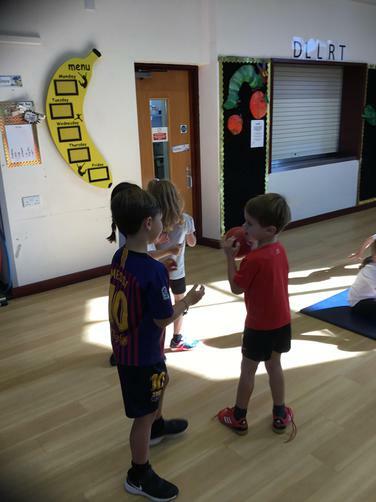 We have enjoyed our PE lesson this half term! 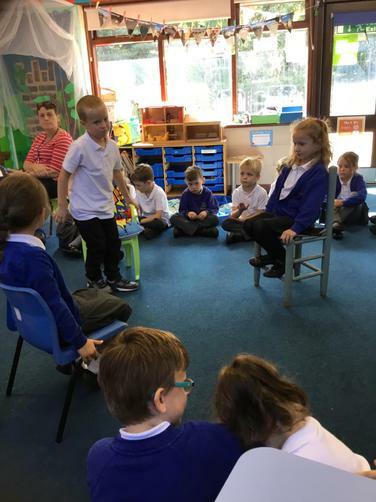 During our play time, Year 1 had a visit from the three bears. 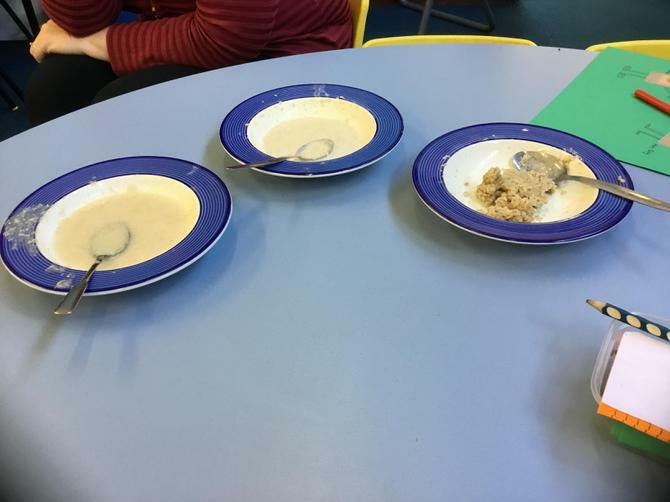 They left out their porridge and some chairs in the classroom. 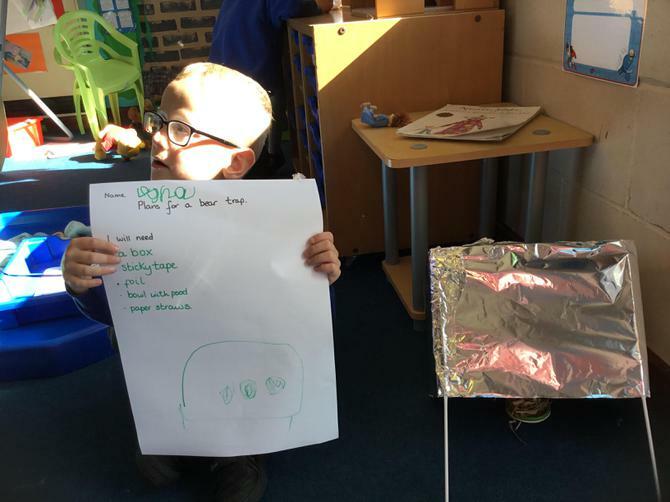 We tried the porridge and tested out the chairs, creating a super list of adjectives. 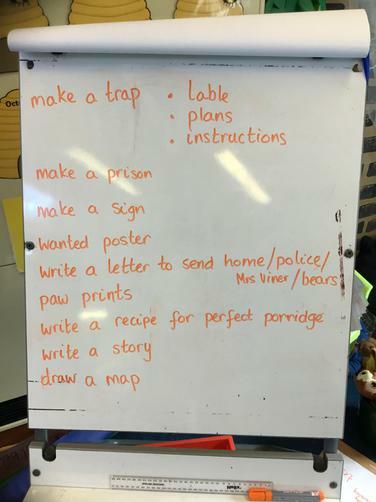 We then decided we wanted to spend the afternoon, making different traps, making warning posters and wanted posters. 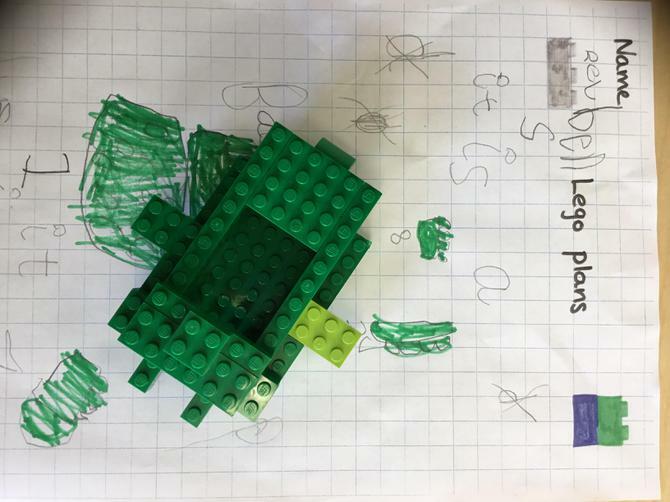 Autumn Term Curriculum letter and map.